With our extensive expertise in all forms of business-to-business (B2B) and business-to-consumer (B2C) marketing and communications, Skylark offers clients a full range of affordable consultancy packages to suit all budgets. Our FREE Communications Review is just the start of a process designed to highlight improvements to your marketing and communications, public relations, editorial opportunities and corporate communications strategies to help you grow your business. Skylark can provide general advice on improving your marketing and communications. Or work on bespoke and individual marketing and communications projects requiring maximum impact when it comes to communicating particular messages, concepts or brands, targeting sales pitches or achieving specific goals. 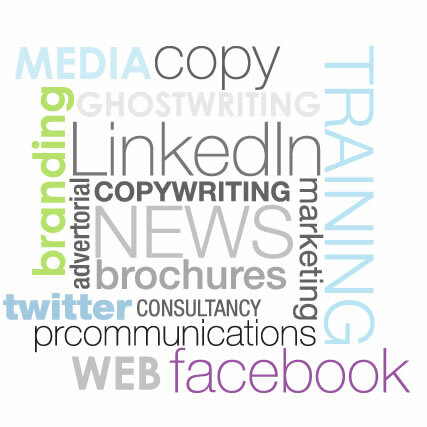 Or work in partnership with you on a retainer basis to ensure coherence and consistency in every marketing or business communications campaign you plan. Whatever your requirements, timescale or budget, we have a consultancy package to suit you. Contact us now to book your FREE Communications Review and to find out how our expertise could bring your communications to life. Skylark works in partnership with other carefully selected, talented specialists to provide you with a full marketing and communications package – Find out more about website design and build, design services, Pay Per Click campaigns, Search Engine Optimisation, marketing strategy, event management and lots more.